To celebrate fall, Delaware River Railroad Excursions in Phillipsburg NJ is hosting a series of seasonally themed train rides that include corn mazes, gemstone mine tours and a 30-foot bouncy pumpkin. You can also read our review of the Dinosaur Train experience here. The Great Pumpkin Train runs on weekends from Saturday, Oct. 5, to the end of October and includes a scenic ride along the Delaware River. 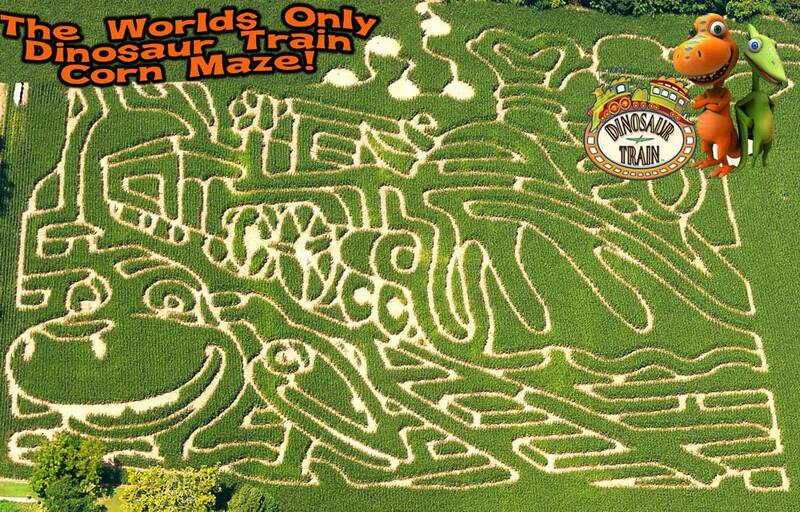 Guests can also take The Great Pumpkin Train to the Dinosaur Train themed corn maze to a pumpkin patch located in a little glade in front of the historic Carpentersville Lime Kilns, where each child can pick a pumpkin for free, or to the Ole’ Susquehanna Mining Company. A tour of the mine includes panning for real gem stones that visitors can take home and one person in each group can “blow the mine” and everyone can witness the mine shaft simulated explosion. Admission for The Great Pumpkin Train is $9 for children and $17 for adults. Corn maze and mine admission can be added on to tickets for $5 each. The trains runs at 11 a.m., 12:30 p.m. and 3:30 p.m. Tickets are available online or at the train station located at 162 S. Main St. in Phillipsburg or by calling 877-872-4674. 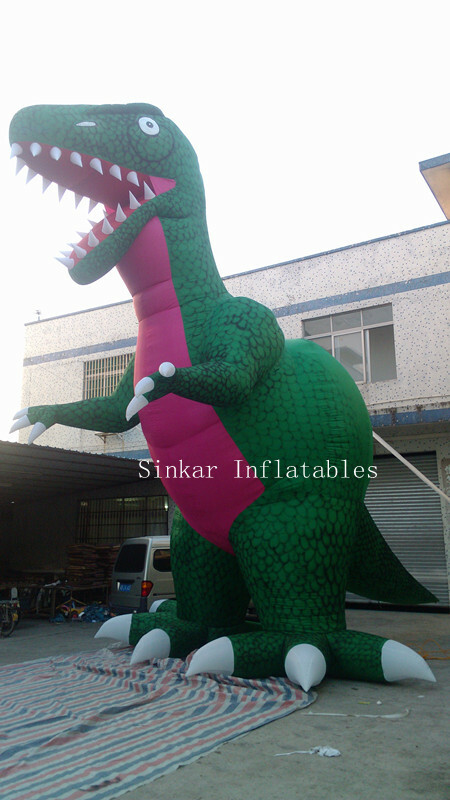 And now for these last 2 weekends in October you can also meet Danny The Dinosaur. Danny was born in China, and while he was supposed to be here all month, and he just arrived. Dinosaurs have a horrible sense of direction and he got lost on the way. At over 35 feet in height he towers over the corn maze. Danny is a real HAM and loves to have his picture taken with your family! So don’t miss this last opportunity to ride the steam train in October.